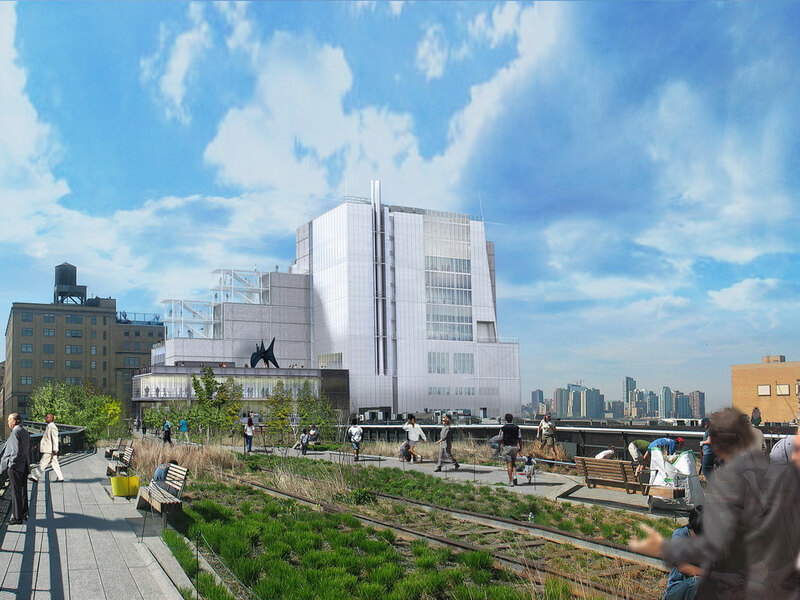 “This has been the vision of Silman since its beginning as a one-person New York based practice in 1966. 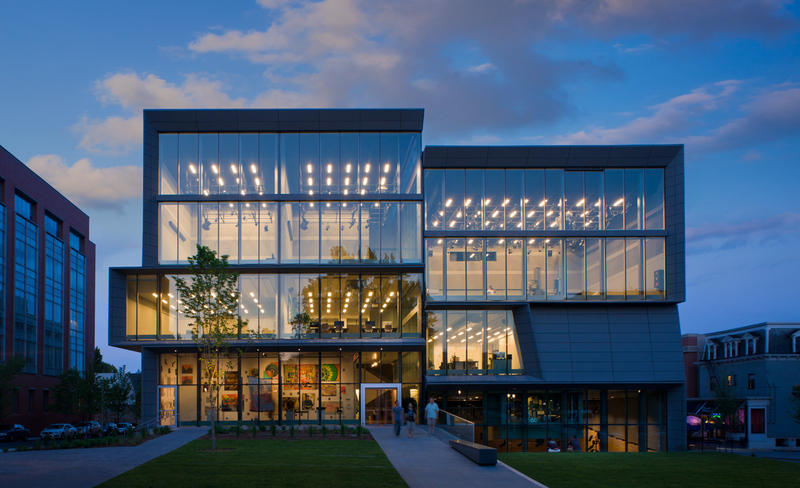 Since then, Silman has grown to a staff of more than 130 among its three offices in New York, Washington DC, and Boston, of whom over 50 have professional registrations and more than 20 are LEED Accredited Professionals or Green Associates. 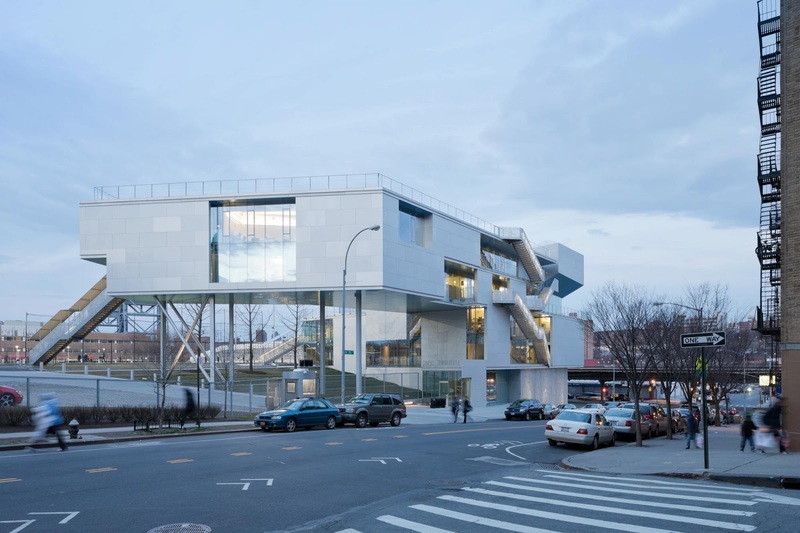 To provide the highest quality structural engineering services possible, the principals have fostered an approach centered on constant collaboration among owners, architects, and other consultants. Our engineers are trained to be effective listeners, creative problem solvers, and knowledgeable about all facets of the construction process. After participating in more than 18,000 projects, Silman has earned recognition as one of the leading firms in the country for its innovative spirit in the design of new architectural works and the sensitive modification of existing structures. 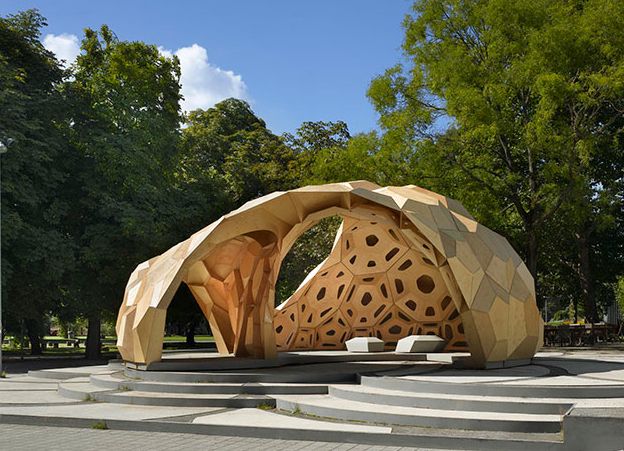 Achim Menges, born 1975, is an architect and professor at Stuttgart University where he is the founding director of the Institute for Computational Design. Currently he also is Visiting Professor in Architecture at Harvard University’s Graduate School of Design and and Visiting Professor for the Emergent Technologies and Design Graduate Program at the Architectural Association in London. 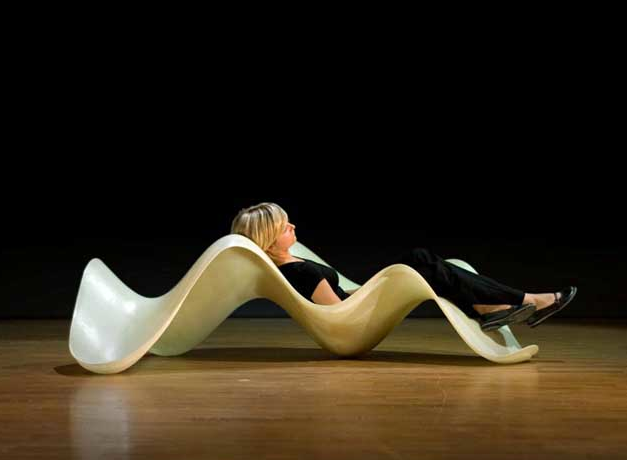 In 2002 Achim Menges graduated from the AA School of Architecture in London with Honours. He has taught at the AA as Studio Master of the Emergent Technologies and Design Graduate Program from 2002 to 2009 and as Unit Master of Diploma Unit 4 from 2003 to 2006. From 2005 to 2008 he was Professor for Form Generation and Materialisation at the HfG Offenbach University for Art and Design in Germany. In addition he has held visiting professorships in Europe and the United States. From 2004 to 2009 Achim Menges was a partner in OCEAN NORTH London/Frankfurt. Achim Menges practice and research focuses on the development of integral design processes at the intersection of evolutionary computation, algorithmic design, biomimetic engineering and computer aided manufacturing that enables a highly articulated, performative built environment. 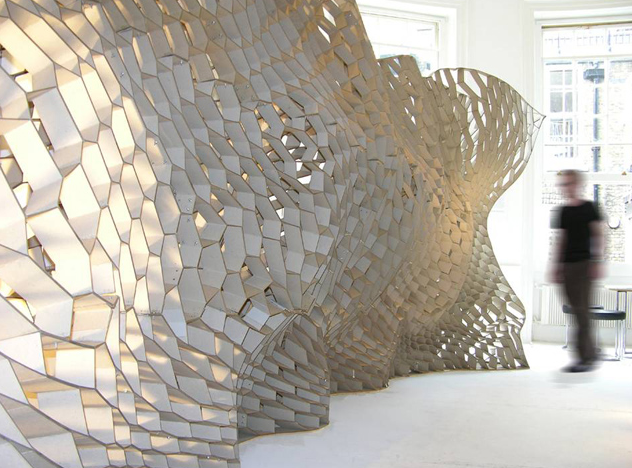 His work is based on an interdisciplinary approach in collaboration with structural engineers, biomimetic engineers, computer scientists, material scientists and biologists. His institute is part of the German Competence Network for Biomimetics and the German Competence Network of Computer Science in Architecture. His research projects have been published and exhibited worldwide and received a number of international awards. 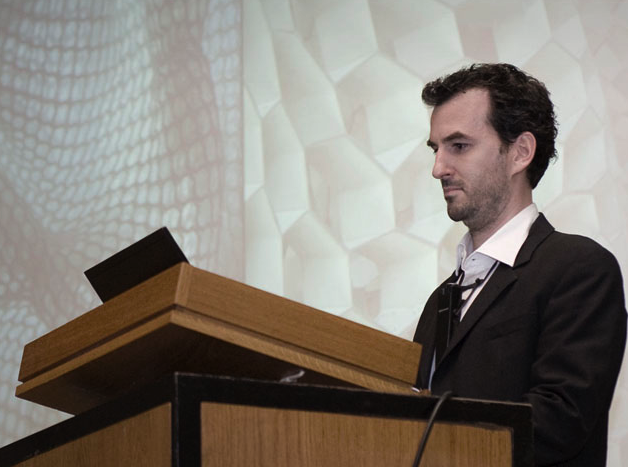 Achim Menges has lectured widely and published more than 80 papers and articles and 8 books on his work and collaborative research in recent years. ACHIMMENGES.NET provides an online display of both selected design research conducted at numerous academic institutions and selected design projects developed in various collaborations. 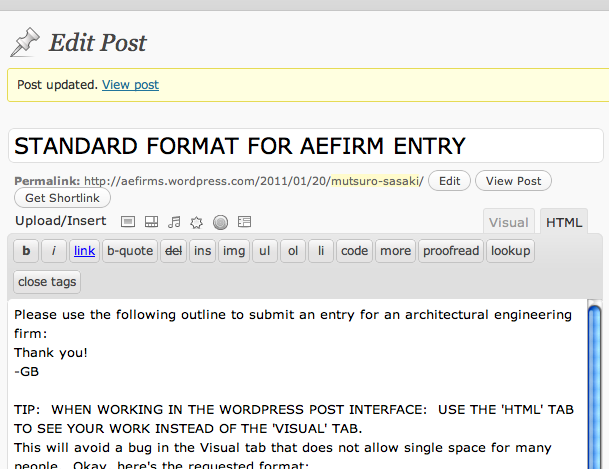 TIP: WHEN WORKING IN THE WORDPRESS POST INTERFACE: USE THE ‘HTML’ TAB TO SEE YOUR WORK INSTEAD OF THE ‘VISUAL’ TAB. This will avoid a bug in the Visual tab that does not allow single space for many people. SEE BOTTOM OF THIS POST FOR TIPS (this is included). 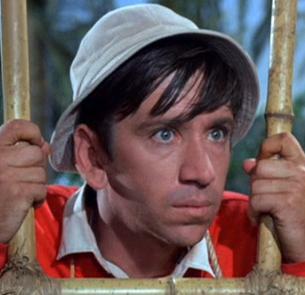 Put an image here: either a photo of the engineer featured or a company logo. Choose ‘Thumbnail’ size when inserting image into post. (show series of small images here – ***be sure to paste the URL where you got the image into the ‘Link URL’ location and use MEDIUM size, none (alignment) – CLICK ‘Insert into Post’ AFTER EACH INDIVIDUAL IMAGE and use one Return (Return, not Space…) in between each inserted image in your HTML. Be sure to include the name and location of the building as shown. If you can hotlink the buildings back to the URL in AEWORLDMAP.COM., that would be best (as in 2nd image title, below). See the ‘Add an Image’ picture at the bottom of this entry to clarify URL placement and image size. It should end up looking like this (with different images) Please limit this section to a MAXIMUM OF 6 IMAGES. You may add Additional project images at the bottom of the entry. When the firm was founded, who founded it, what projects were important early works, how the firm evolved/grew, what the firm is doing now. When was the engineer born, where, where did they go to university, how did they get started in the profession, anything noteworthy along the way that you might want to include, quotes, etc. In this screenshot, notice the two tabs for ‘Visual’ and ‘HTML’ – work in HTML to type any text, add images…you can check it by clicking ‘View Post’ when you are done and then ‘Edit’ to return to the Edit Post interface. 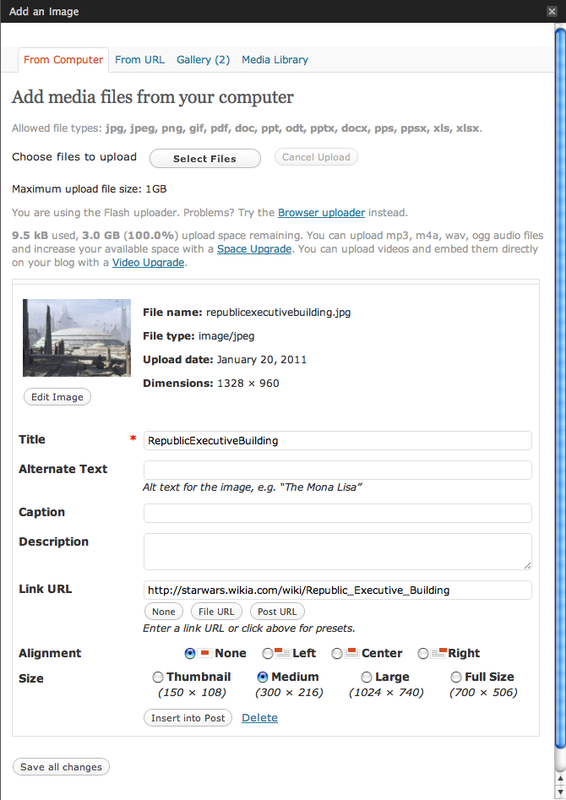 Here’s what your ‘Add an Image’ interface should look like: Note the ‘Link URL’ to where I got the image and the image size / alignment settings.